When my children were young, I always enjoyed the back-to-school season and the fresh start it gave everyone – a new classroom, sharpened pencils, and all the possibilities of the year ahead. Now that they’re grown and gone, I still get an itch to start anew when the school buses join me on my morning commute. That’s why I think back-to-school season is the perfect time for a career reset. Here are 4 ways you can get started today. Reassess: Do you like what you do? The advice to follow your true purpose may seem cliché, but there’s some merit to it. A career that aligns with your life mission and values can invoke passion and commitment in an otherwise stale occupation. Consider conducting an individual SWOT Analysis. 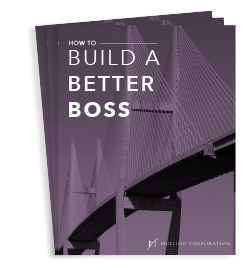 Just as an organization undergoes a formal analysis of its strengths, weaknesses, opportunities, and threats, a personal evaluation can prove just as valuable. By exploring where you stand, you can better determine your next step, whether it’s applying for a promotion or changing professions altogether. Keep learning: Perhaps it’s time to head back to school yourself. This may mean pursuing another degree or certification that will help you advance in your career or increase your compensation. Or you may choose to enroll in a professional development course that will allow you to close a skills gap or keep you on the forefront of your industry. Reach out: Even if you’re perfectly happy in your current position, don’t forget to network. Join a new group that aligns with your industry or just make plans to connect with an old colleague. Maintaining a relationship with others in your field can prove vital down the road. Also, consider holding informational interviews throughout the year with more experienced associates. This gives you a chance to learn from their expertise, while honing your interview skills. Move on: Maybe it’s time for a big change. If you’ve been thinking about it for awhile, then why wait any longer? With everyone back from summer vacations, but not yet entrenched in end of year activities, it’s a great time to start a job search. 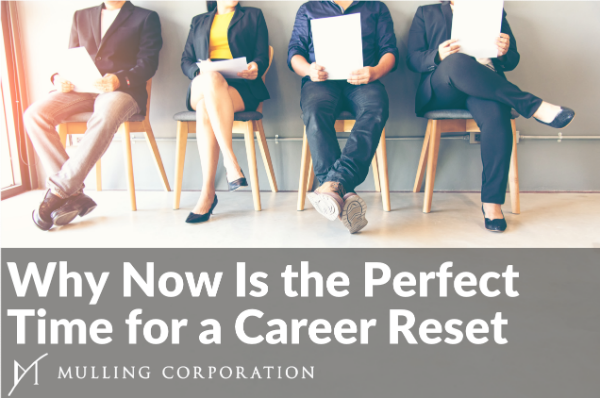 Brush off your resume, then reach out to former colleagues, scour hiring sites to discover where the openings exist, and then network into these companies using your contacts to get to the hiring manager. There’s just something about a fresh start, and the beginning of the school year is certainly that. So what are you waiting for? Put these steps into practice today and give your career an A+ back-to-school reset.